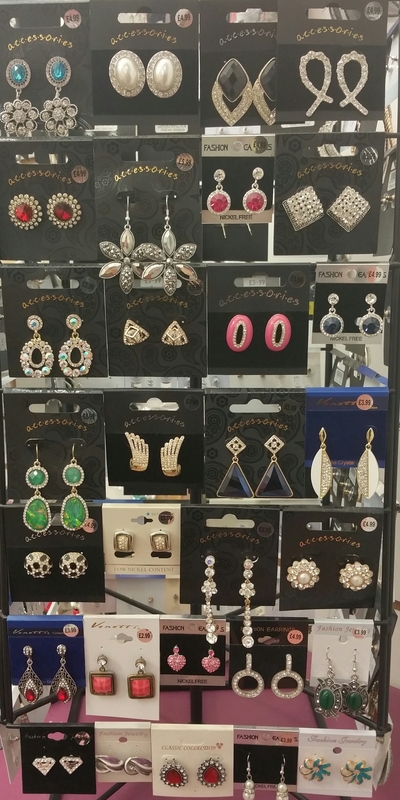 One Stop was established over 18 years ago. We offer a wide selection of smoking accessories. In One Stop you can find traditional pipes, rolling papers, tips (including Sharrow), lighters, flavoured papers, blunts, roaches, grinders, scales, shisha pipes, and water pipes. Liquids 70/30 priced at 3 for £9.00 for 10 ml bottles. Liquids 80/20 priced at £9.99 for 30 ml bottle or 2 for £18.00. 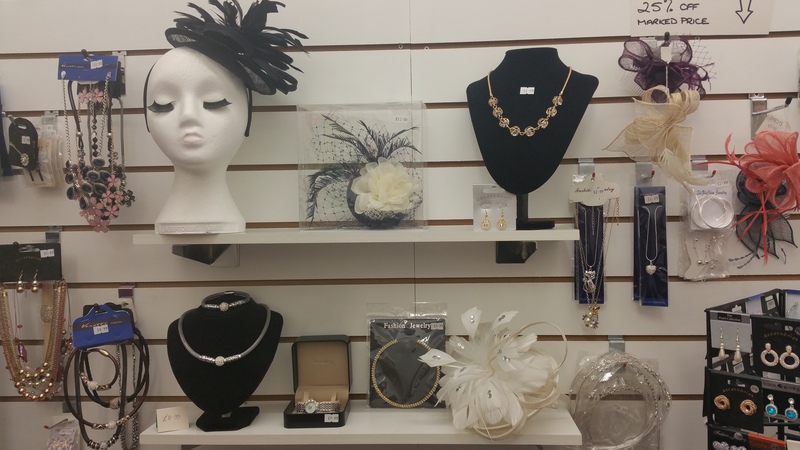 We also stock a wide range of silver jewellery and fashion jewellery along with a small range of fascinators. We pride ourselves on our knowledge, exceptional customer service and warm and friendly manner.